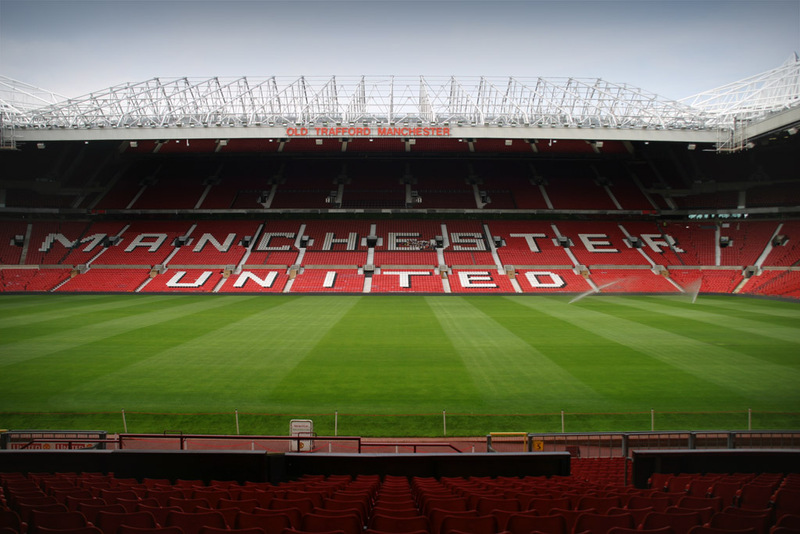 A fantastic afternoon out as part of your stag do celebrations or maybe to celebrate a special birthday with the lads – a tour of Old Trafford is hard to beat. Tickets for the stadium tour also include entry to the museum, so you really can get a taste of everything associated with Manchester United, both past and present let us take your group there in one of our minibuses. The club’s history spans over 130 years – from humble beginnings as Newton Heath to one of the richest football clubs in the world, reaching amazing highs with a list of trophies other teams can only dream of – but also experiencing tragedy, losing 8 players in the 1958 Munich air disaster. The museum is home to the sacred trophy room where you will feel the excitement of the silverware for yourself – and you can even have your photograph taken with them! You will also see artefacts that capture the essence of the many personalities that have made MUFC what it is today – Busby, Law, Best, Charlton, Cantona, Rooney – the list is ever expanding. The museum is sure to teach you something you didn’t know as the memorabilia of the past is carefully interwoven with state of the art interactive exhibits that really draw you into the dynamic world of probably the most exciting club in the world. 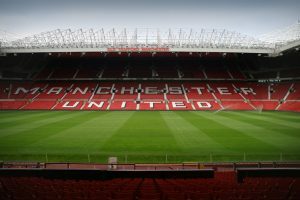 The tour of the stadium itself – or ‘Theatre of Dreams’ as it was named by Bobby Charlton – is a must for any football fan. It will take around 80 minutes and really allows you to see Old Trafford through the eyes of the players themselves. From the starry heights of the Sir Alex Ferguson Stand to the excitement and anticipation of the players dressing room, you will feel the history around you as you remember that this has been home to United since 1910! You will also receive a certificate afterwards as a memento of your visit. If you fancy further insight into what life is like for a player, then you can book one of the special ‘Legends Tours’ available on selected weekends. These allow you to tour Old Trafford in the company of an iconic player from the past. The player will talk you through some of the most exciting and inspiring moments of the club’s history, reliving victories and triumphs as only somebody who has played for the club can! The legends currently participating include Norman Whiteside, Denis Irwin, Alex Stepney and Stuart Pearson.